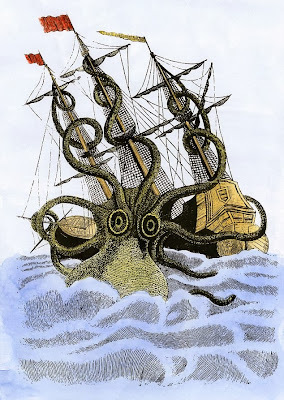 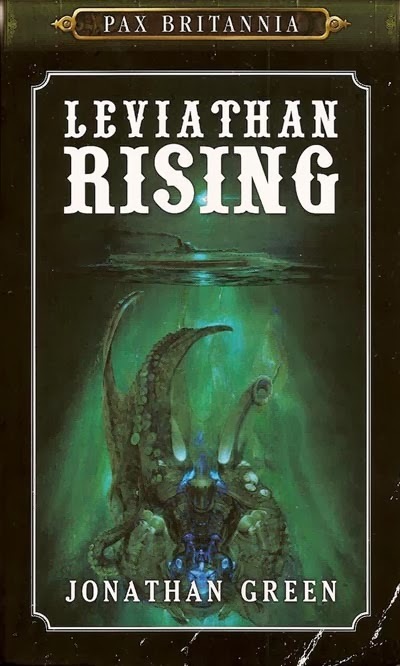 As fans of my Pax Britannia books will already know, Steampunk hero Ulysses Quicksilver encountered the legendary Kraken in Leviathan Rising. 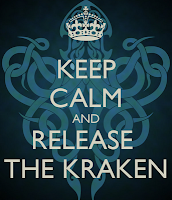 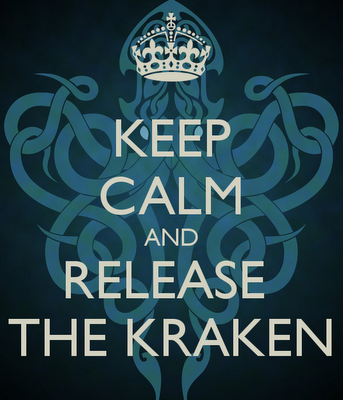 But now Professor Mark McMenamin is proposing that the Kraken isn't a legend after all. 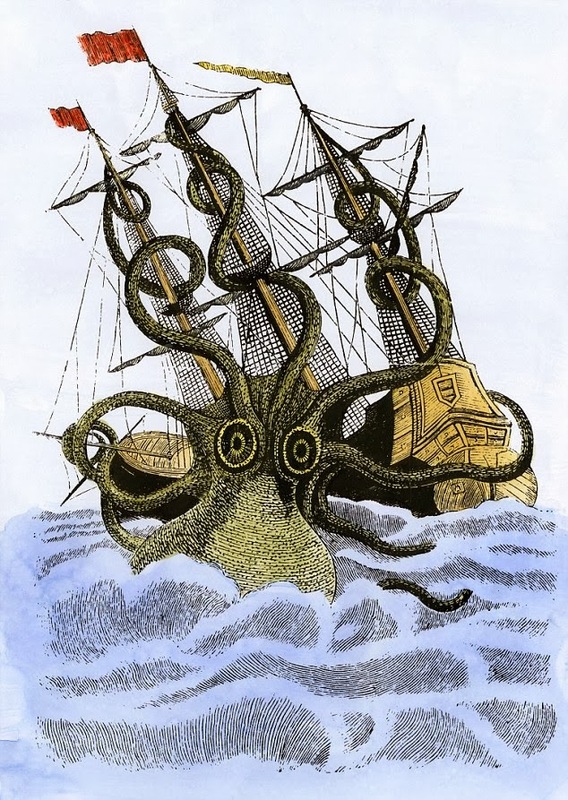 To read more about the professor's startling claims, click this link.